Amy Alamar, EdD, has worked in the field of education as a teacher, teacher educator, researcher, parent educator, and education reformer for over fifteen years. 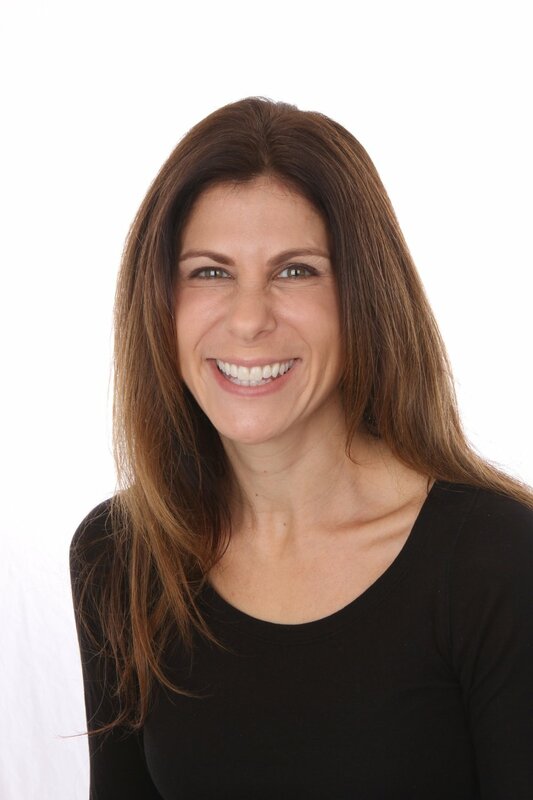 Dr. Amy Alamar has worked in the field of education as a teacher, teacher educator, researcher, parent educator, and education reformer for over fifteen years. She has conducted significant research in the areas of student stress, parent involvement, learning and instruction, curriculum design and implementation, and using reflective practice to support engagement and communication. In late 2014, Dr. Alamar’s first book was published. Parenting for the Genius: Developing Confidence in Your Parenting through Reflective Practice (For the Genius Press). The book is a comprehensive guide to becoming the most thoughtful and confident parent possible, with anecdotes and details relating to the guidance and support of children throughout their formative years. Her second book, The Parenting Project: Build Extraordinary Relationships with Your Kids through Daily Conversation (Fair Winds Press), focuses on communication strategies to maintain influence with kids. Dr. Alamar hosted the Parenting from the Trenches on Yellowbrick.me and is a contributing author to the Disney parenting website, Babble and the Psychology blog, Hey Sigmund. Dr. Alamar worked as the Director of Learning and Instruction at Gooru designing and implementing digital curriculum for K-12 schools. Previous to that, she served as the Schools Program Director for Challenge Success at Stanford University where she oversaw programming for member schools and conducted professional development for middle and high-school faculty and parent education presentations. As a frequent speaker to parent and faculty groups, Dr. Alamar focuses on a wide range of parenting topics including student stress and wellbeing, raising digital natives in the information age, and parenting kids with character. She also conducts faculty development workshops that focus on engagement with learning, professional communication, and curriculum design. She was an invited guest of Michelle Obama at the White House for a conversation about kids’ health in 2016. Dr. Alamar is married and the mother of three children whom she learns from and enjoys each and every day. She is a resident of Avon, CT, where she serves on the board of the Watkinson School and the Avon Education Foundation, dedicated to promoting and enhancing excellence in education.